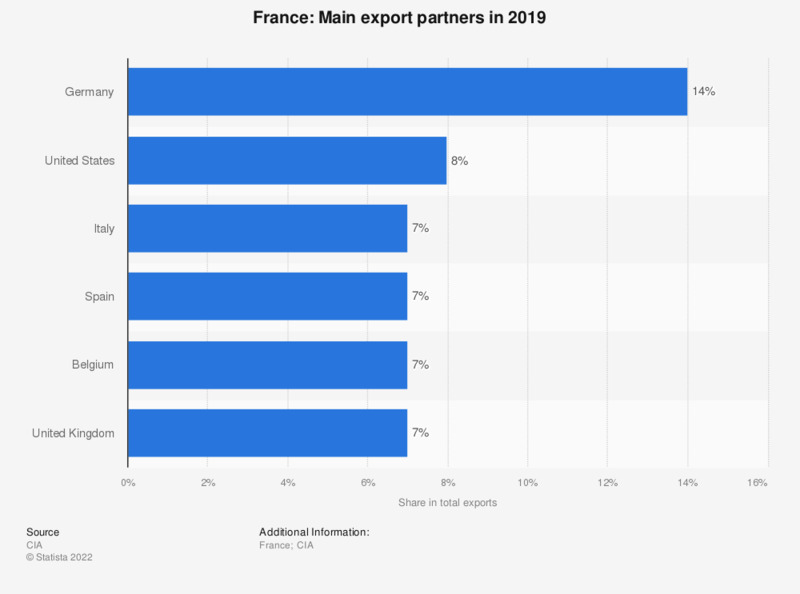 The statistic shows the main export partners for France in 2017. In 2017, the most important export partner for France was Germany, accounting for 14.8 percent of all exports. Which of the following services does your organisation currently procure/expect to procure from it services providers?